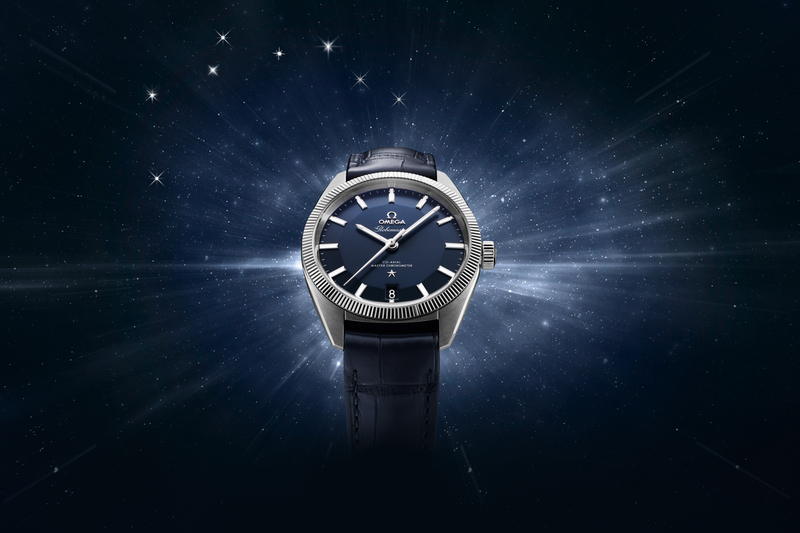 Last month at Baselworld, Omega debuted an all new timepiece collection called the Globemaster. The design is inspired by an Omega Constellation watch from 1952. At first glance, one cannot mistake the strong resemblance to the Rolex Datejust or Day-Date lines. However, after closer inspection, there are a few details that distinguish it from the aforementioned Rolexes. 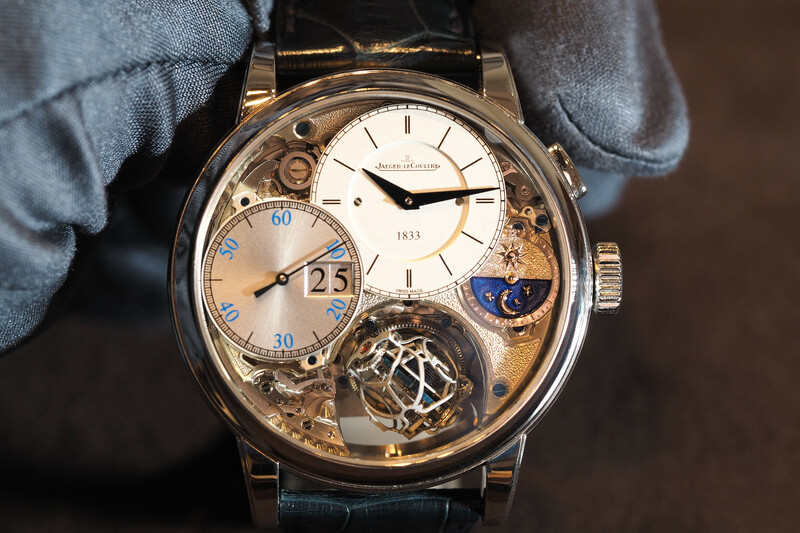 Namely, the pie-pan dial, and the Master Co-Axial movement. The Globemaster is available in four case materials: stainless steel, SEDNA gold (Omega’s proprietary gold alloy), platinum or bi-metallic (two-tone). The case measures 39 mm in diameter and features primarily brushed surfaces, with chamfered and polished case edges on the flanks and lugs, both front and back. The bezel and crown are fluted and polished. 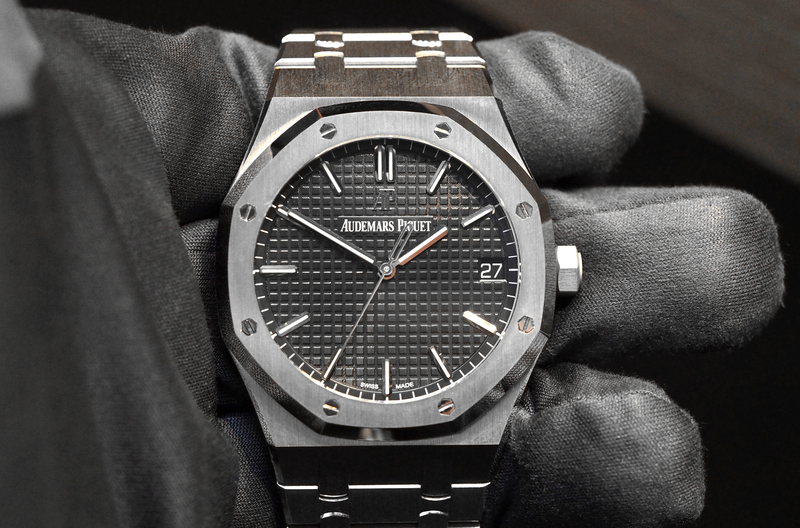 Notably, the bezel on the steel model is made of tungsten carbide which is much harder than steel. 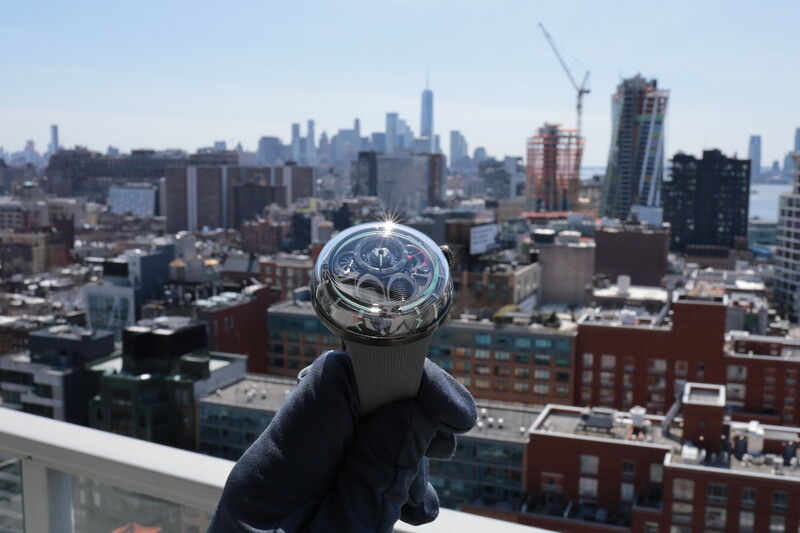 Powering the timepiece (depending on the metal) is either a caliber 8900 or 8901. Both are referred to as “Co-Axial Master Chronometers,” which is Omega’s new designation for watches that feature the fully anti-magnetic movement, Co-Axial escapement and the METAS certification, which is essentially a more advanced COSC-certification, with more stringent requirements, including testing done after being cased up. Standard COSC-certified movements are always tested outside of the case, which is far less challenging that testing cased-up. On the surface, more rigorous testing is a good thing, however, the stipulation that the movement needs to be able to sustain exposure to 15,000 gauss, is clearly a requirement that is self-fulfilling for the only brand that can currently do this: Omega. The movement is visible through a domed sapphire crystal caseback, with a medallion, made of the same metal as the case, set in the glass. Why Omega continues to make domed and box-type sapphire crystal caseback is beyond me, I have yet to hear one person who approves of this, in fact, I have heard numerous people ask why Omega does this, which makes the caseback thicker, and in turn less comfortable on the wrist. Through the rear glass, the arabesque Geneva wave finish is visible on both the rotor and movement. You can also see the double barrels, which offer a 60-hour power reserve. Automatic winding is done in both directions, for optimal efficiency. Water-resistance is 100 meters. Overall, Omega has made a good looking new watch collection. There are, however, a number of caveats. The domed rear sapphire (with a medallion set in the glass), the highly arabesque finish (you’ll either love it or hate it), and the new certification that purports to be available to the industry but ultimately is tailor made for Omega (at this point in time). Maybe the METAS/COSC-certification will push other companies to build 15,000 gauss anti-magnetic movements, but for now, only Omega is capable of producing this type of movement, and so the certification is somewhat self-serving. Lastly, $8K for a steel three-hander is very ambitious considering the competition (namely the Rolex Datejust, which costs significantly less). Previous articleEditorialWhy should watch companies sell online?